The Experience you select is only the start of our journey to create a masterpiece – please see below for a guide to the beautiful products we offer AFTER your session. We can only showcase our finished art-pieces in the comfort of our cinematic viewing room. 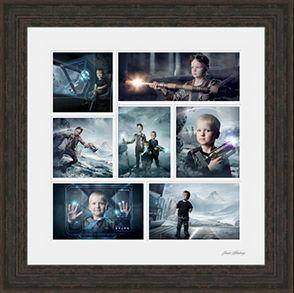 All of our wall art comes with a lifetime guarantee... we're confident you'll love your images as much as we do. The imagery that we carefully craft for you will be treasured for generations to come and we want your frames and albums to be proudly displayed for years to come. We offer a beautiful array of products hand-picked because of their quality, after all this is an investment you're making. 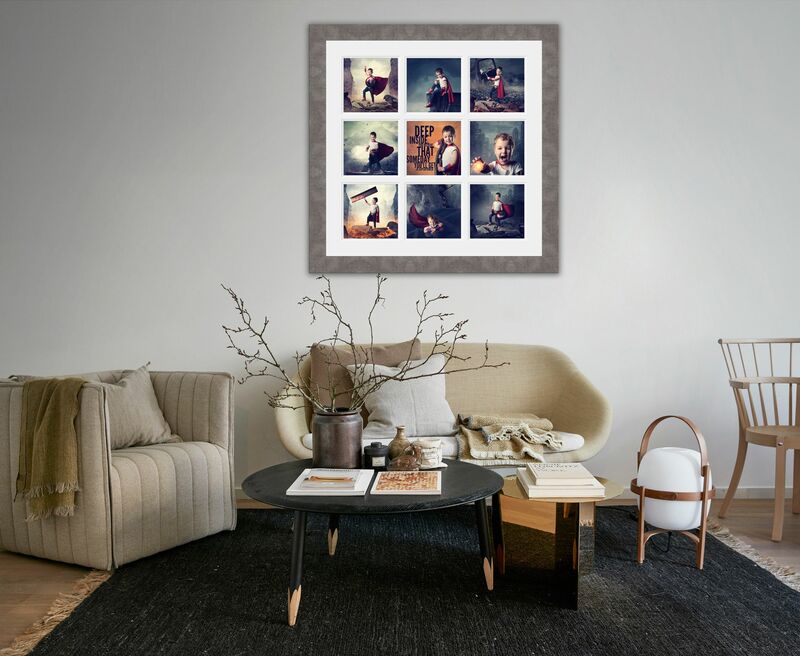 We believe your images are art pieces in their own right and we've selected a handful of the best suppliers in framing, printing and album making to offer you exclusive products to present your finished portraits. 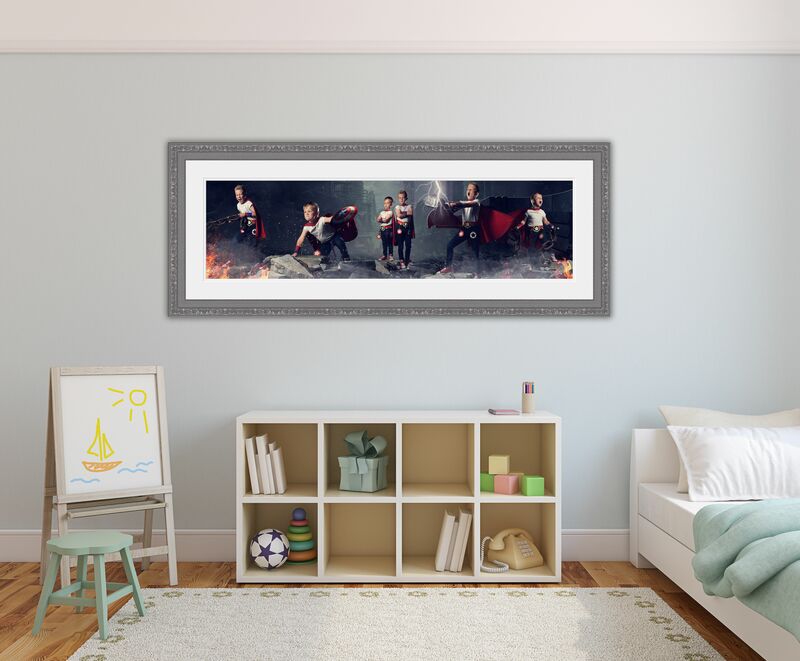 We can help you choose the very best ways to present your artwork so future generations will be able to enjoy them just as much as you. Our bespoke Wall Art range, exclusive to Pop! Studios is available in bespoke sizes and hand-made to the highest possible standard. 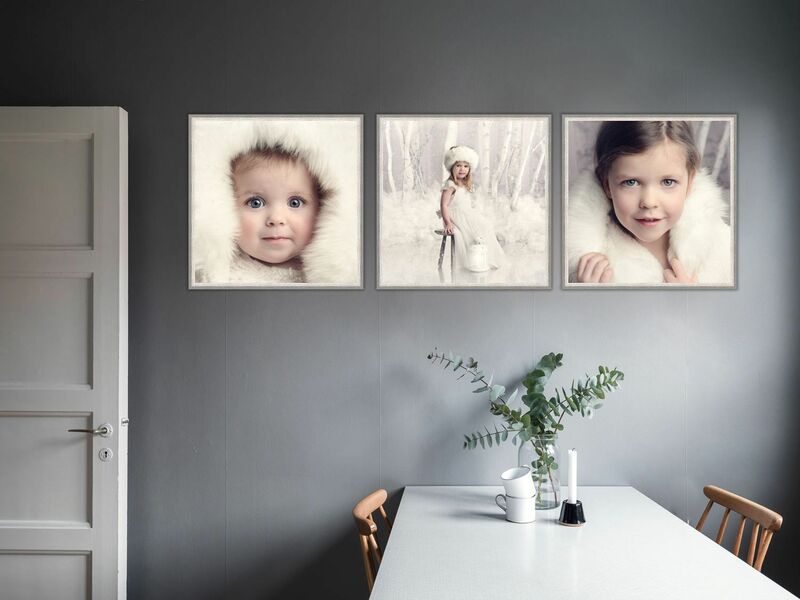 After your viewing, your images are re-worked to their very best then test printed and colour corrected, we then approve in the studio before being sent to be hand crafted as a Wall Art or Album by our carefully selected luxury suppliers. We have an exclusive range of print packages that can only be viewed during your 1 hour cinematic viewing appointment. 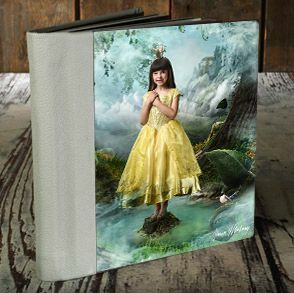 Beautiful hand made albums printed seamlessly with invisible creases at the center-fold, a fantastic way to tell a personalised magical story. Our fabulous album collection starts from 20 images beautifully printed and arranged into an 8x8 inch hardback album. Description: single images mounted and framed. 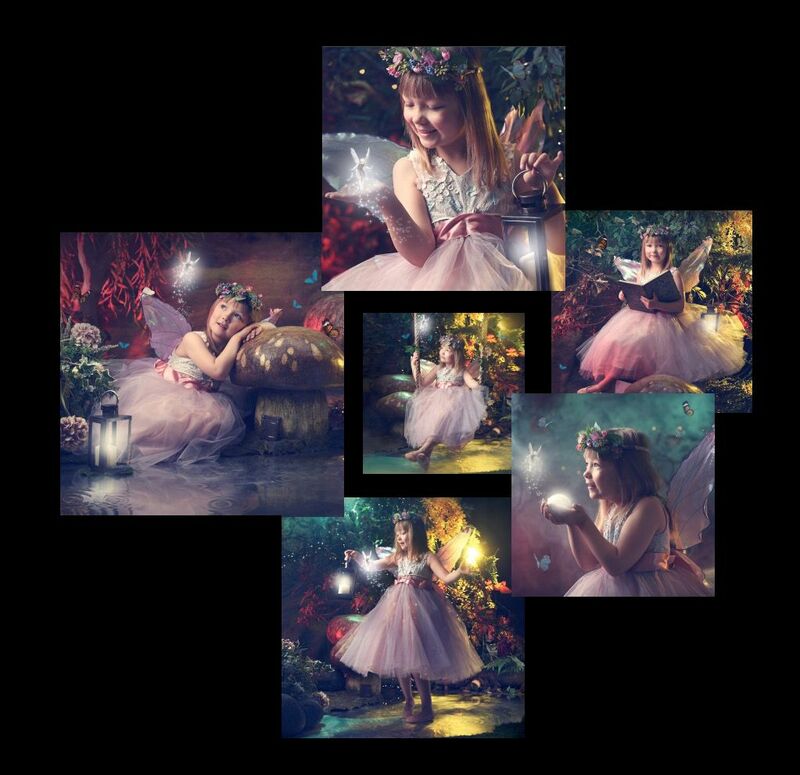 We have a beautiful variety of mounts and frames including canvases and box frames to choose from to turn your images into pieces of artwork. Description: Multiple images seamlessly arranged in a story telling panoramic view for the ultimate artwork. 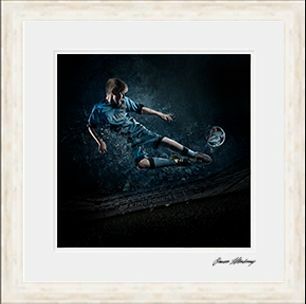 We have an exclusive range of premium products to really give our artwork created the “wow” factor. They include tiled acrylics, glass panelling and our gorgeous digital collections. We have payment plans available for selected packages, please contact the studio for more info. 30% deposit and identification required, subject to credit checks. Terms and Conditions apply.